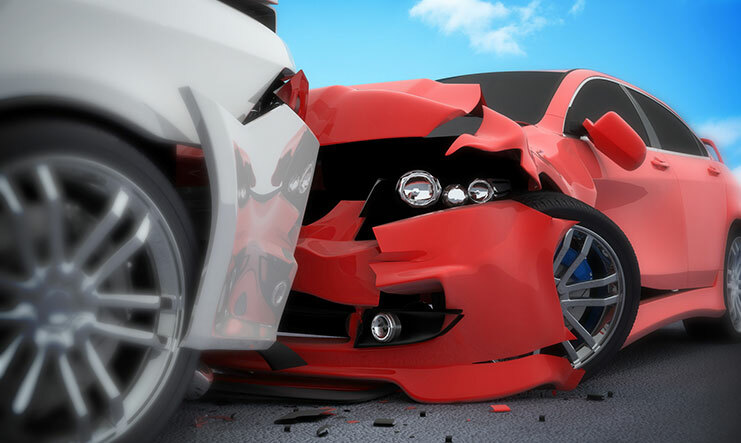 Personal injury is a serious matter that can drastically affect your health, your job, your family and your future. 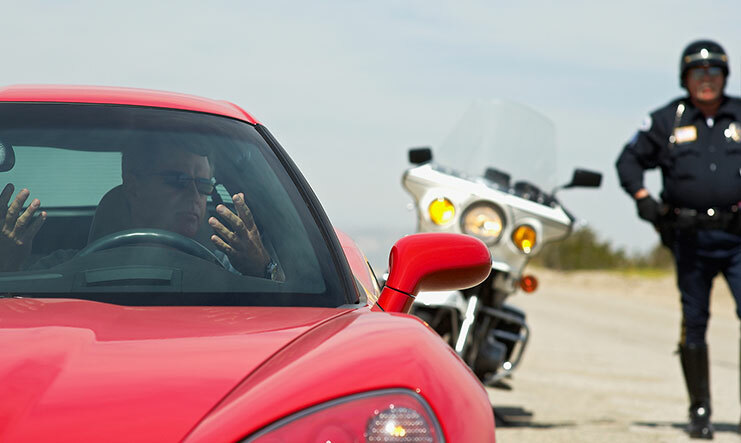 If you have suffered an injury because of somebody else's negligence, you have the right to pursue just compensation. We are dedicated to fighting for you. When a serious criminal accusation or personal injury upends your life, it’s important to get skilled legal help immediately. At The Goode Law Firm in Lafayette, LA, our attorneys have fought for the rights of clients in criminal defense and personal injury claims for decades. Whether you face criminal misdemeanor or felony charges, or you’ve been injured in any way, or a family member has been killed because of the fault of someone else, our legal team is ready to represent you with skill and determination. 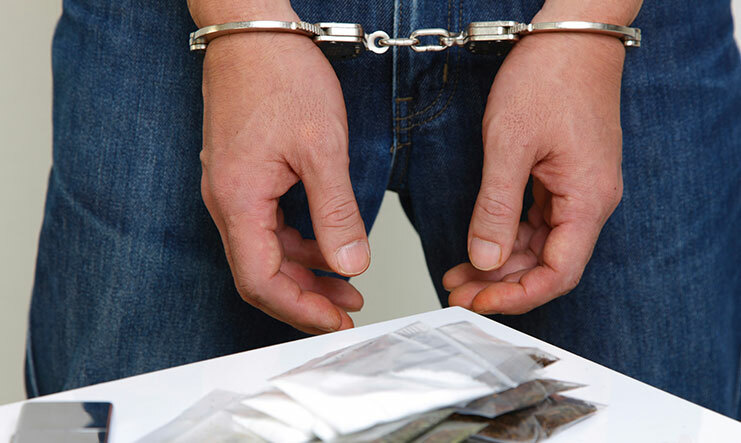 Criminal Law – With over 45 years of experience, Attorney William L. Goode, a former U.S. Magistrate Judge, as well as a former State and Federal Prosecutor, knows how to build a solid defense for individuals accused of a range of criminal offenses including drug crimes, and DUI/DWI. Personal Injury Law – With over 37 years of experience, Attorney Michael S. O'Brien provides passionate advocacy for victims of personal injury and wrongful death who were harmed by the negligent actions of others. Admiralty/Maritime Injury Law – We help maritime workers who obtain work-related injuries offshore to obtain the compensation they are entitled to. When you retain the services of The Goode Law Firm, you can be assured that your attorney will pursue your case with zeal. Contact a highly-rated criminal defense and personal injury law firm in Louisiana! The Goode Law Firm represents clients in criminal defense and personal injury cases in Louisiana and Texas. Let our lawyers take command of your legal situation. Our offices are conveniently located in Lafayette, LA. Call the firm at 337-735-1861 to arrange your consultation or contact the firm online.